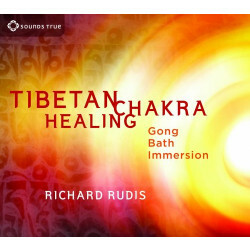 Richard Rudis (Sonam Dorje) is one of the foremost sound healing pioneers skilled in using gongs in the Tibetan tradition. 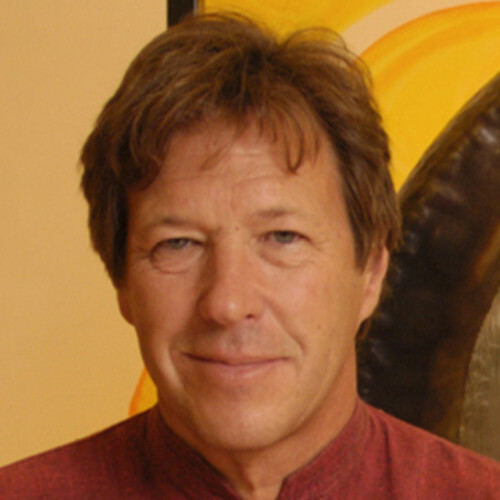 He has studied Eastern philosophy for over 30 years as a practitioner in the Vajrayana school of Tibetan Buddhism and has taught workshops since 1988. For more information, visit sacredsoundgongbath.com.